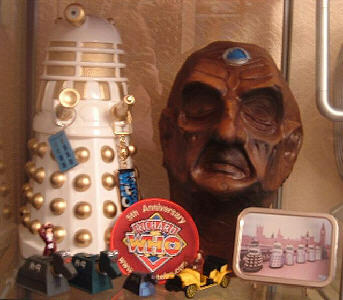 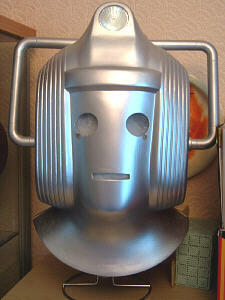 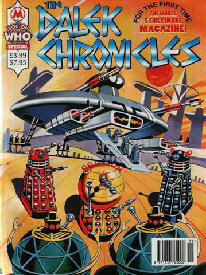 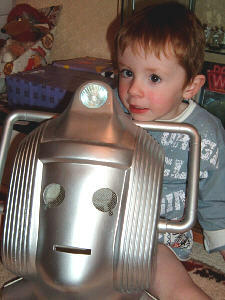 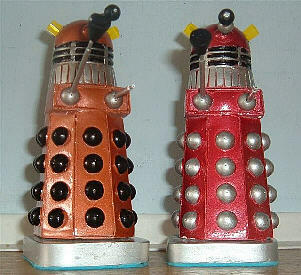 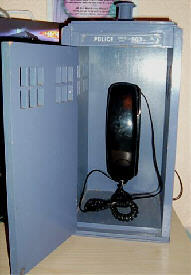 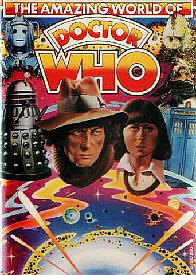 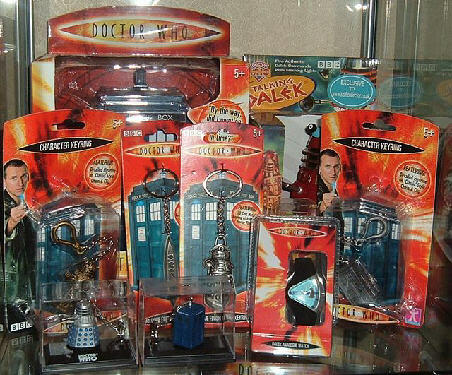 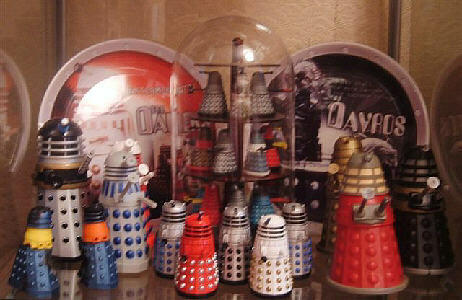 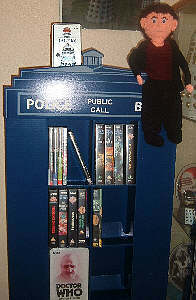 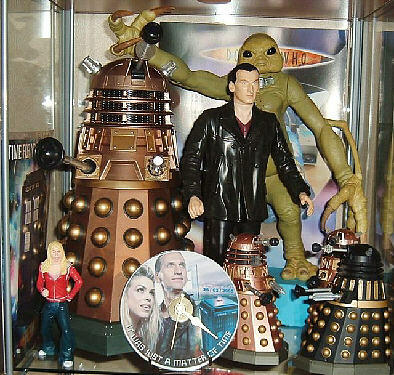 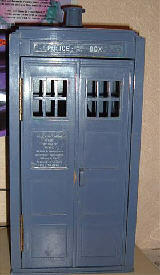 Caroline Sinclair is new to collecting Doctor Who but that does not dampen her enthusiasm. 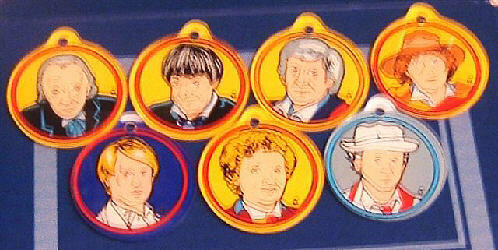 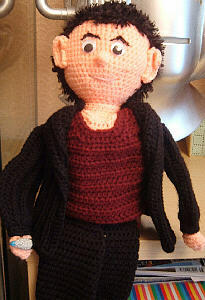 A family woman living in Scotland, Caroline works at home where she peruses her interest in collecting autographs. 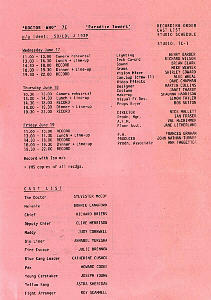 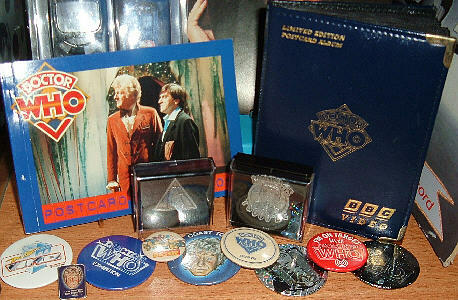 A member of the Doctor Who Autograph Collectors Club (DWACC) she seeks out the signatures of the cast and crew. 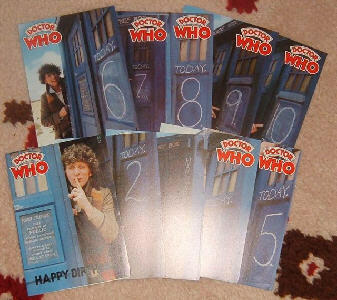 One of her fond desires is to find an entire up-to-date list of contact addresses for every single person who has ever appeared in Doctor Who. 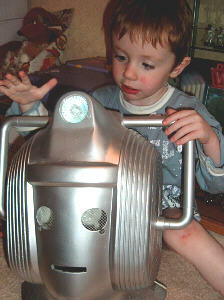 Caroline maintains a website highlighting her autographs and sharing how she got them. 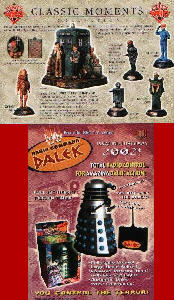 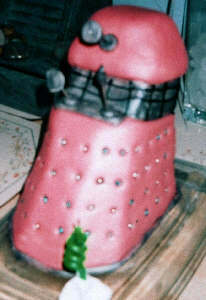 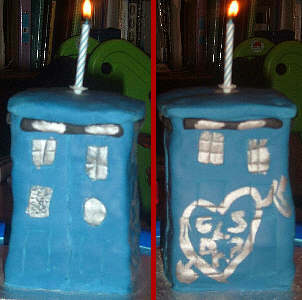 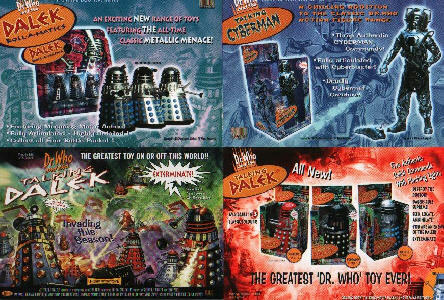 Talking Birthday Card, Slitheen & 9th Doctor Walkie Talkies, 12" Remote Control Dalek, 5" Remote Control Dalek, 5" Dalek Battle Pack with Rose, CD Clock featuring Chris & Billie. 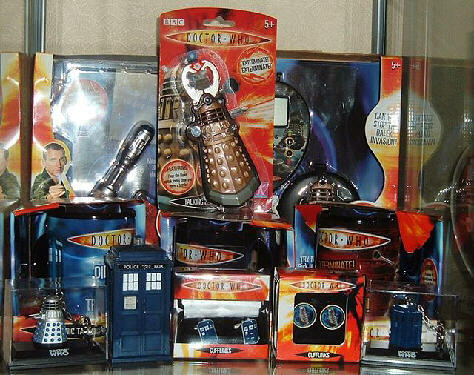 Sonic Screwdriver, LCD Game, Dalek Talking Bottle Opener, TARDIS Talking Mug,The Doctor & Rose Mug, Dalek Talking Mug, M& S Dalek Keyring in display box, TARDIS Phone Alert, 3D TARDIS Cufflinks, Dalek Cufflinks, M&S TARDIS Keyring in display box. 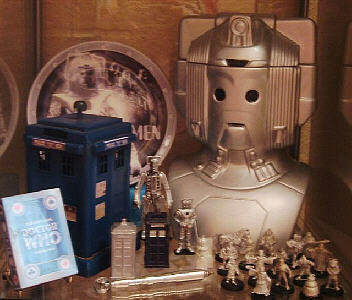 TARDIS Talking Money Box, Talking Dalek, Dalek Keyring, Pewter Logo Keyring, Pewter Dalek Keyring, Dalek Watch, TARDIS Keyring, M&S Dalek Keyring in display box, M&S TARDIS Keyring in display box. 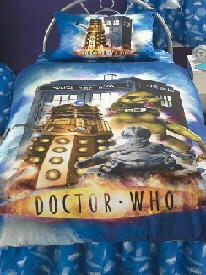 New series official Doctor Who Bedding featuring The TARDIS, Dalek, Moxx and Slitheen. 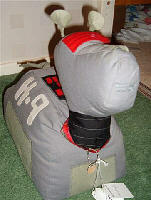 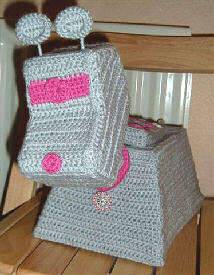 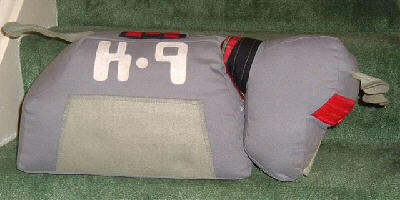 K9 Tissue Holder - custom made by Tom's wife Brandy. 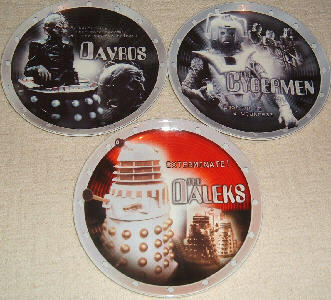 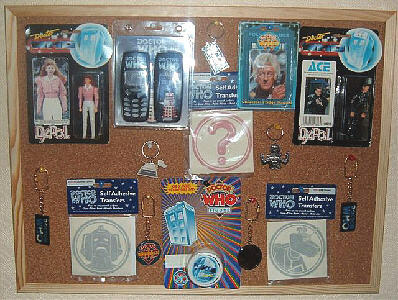 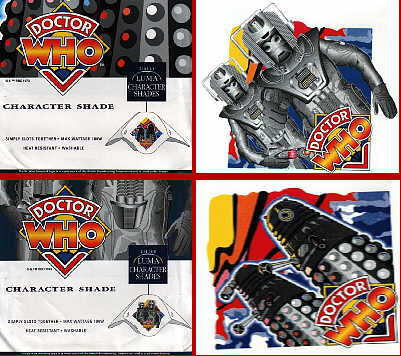 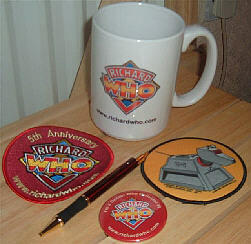 Dapol Mel, Dapol Ace, Mobile Phone Cover, Self Adhesive Transfers: Cyberman, K9 & Question Mark, Yo-yo, Keyrings: Doctor Who Logo (x2), Seal of Rassilon, Doctor Who Diamond Logo, TARDIS, K9 & Cyberman (Australian exclusives), JP Fridge Magnet - won in Terence & Paul's website competition. 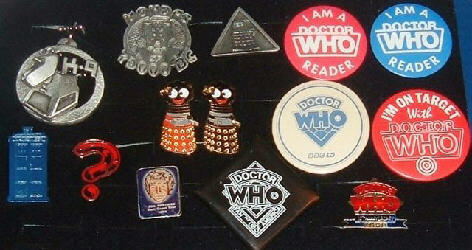 Davros head, Dalek Cookiejar, Dapol K9 (green & grey), Corgi K9, Dalek Tin, Corgi Tom Baker, Corgi Tom Baker & Bessie, Doctor Who keyring, Tardis Keyring, & a fabulous patch. 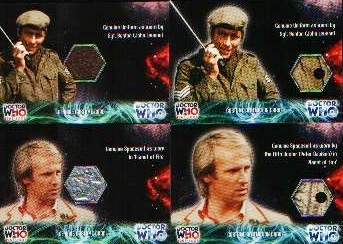 All of the pictures on this page are the property of Caroline Sinclair and may not be used or reproduced in any way without her explicit written consent.